It’s true: Things really are better and bigger in Texas, including Applebee’s. 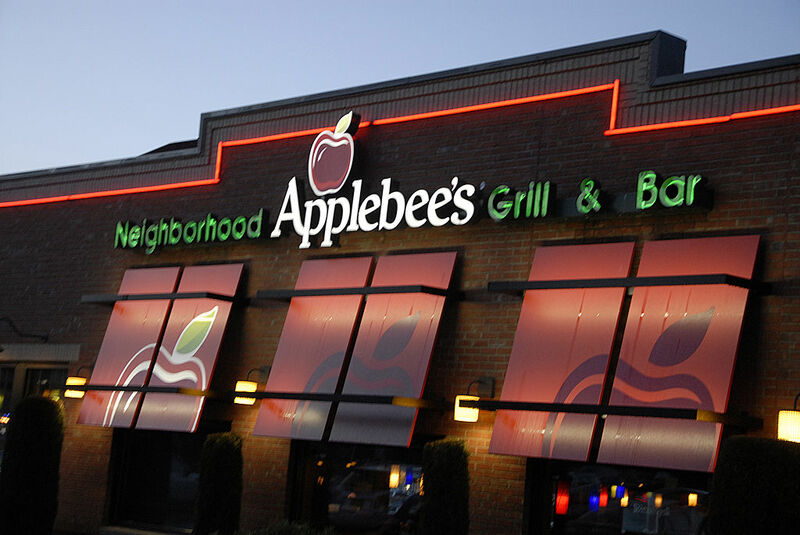 This month, all 65 Applebee’s restaurants in Texas will accept any kind of gift card or coupon — whether they’re expired or not — from any business as payment. Umm, yassss please. Applebee’s provided the same deal last year in Texas, and not surprisingly, it got a great response. Thanks, Applebee’s! We know where we’re going this weekend.